Large data-based organizations with multiple divisions can find themselves with the unique challenge of keeping everyone informed of their data changes. You may employ business analysts to perform data integration and analysis. The data analysis will, in turn, help you generate a number of reports. However, sharing these reports is another daunting task. Business intelligence tools such as Power BI can ease this process. You can keep all decision makers and customers updated by utilizing the revolutionary Power BI email subscriptions. This Power BI feature allows you to easily distribute your reports to large numbers of users, enabling them to make informed data-driven decisions. Your end users can subscribe to email reports based on their individual needs. Upon doing so, they will be notified of changes to the data that they are interested in as the changes happen. It is very easy to sign up for Power BI email subscriptions. You can do so by navigating to the report you want to subscribe to. Whenever the data refreshes, you will get an email report because you subscribed to it. Your Power BI report will include powerful visuals such as graphs and charts and also a link to the dashboard. You can then do a deep dive by clicking on the link if needed. 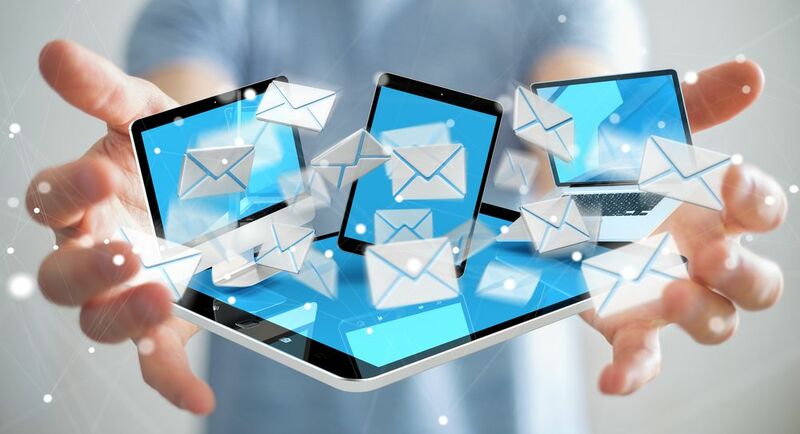 You also have the flexibility of limiting the frequency of emails that you want to receive. For instance, if the data in your dataset refreshes every other day, you can still choose to receive emails only once a week. By doing so, you are ensuring that your inbox doesn’t get cluttered with too many data reports. You can simplify your business intelligence tasks by using automation tools. 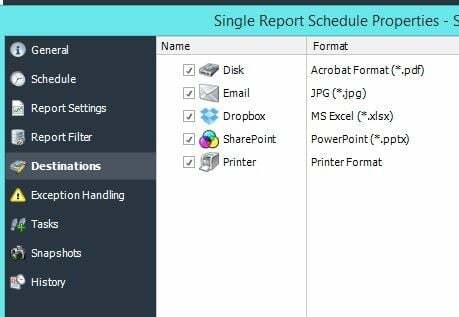 ChristianSteven Software offers one such tool called PBRS (Power BI Reports Scheduler). This intuitive tool can further add to the advantages of using Power BI. PBRS is a function-rich intuitive automation tool for scheduling and delivering your Power BI reports. 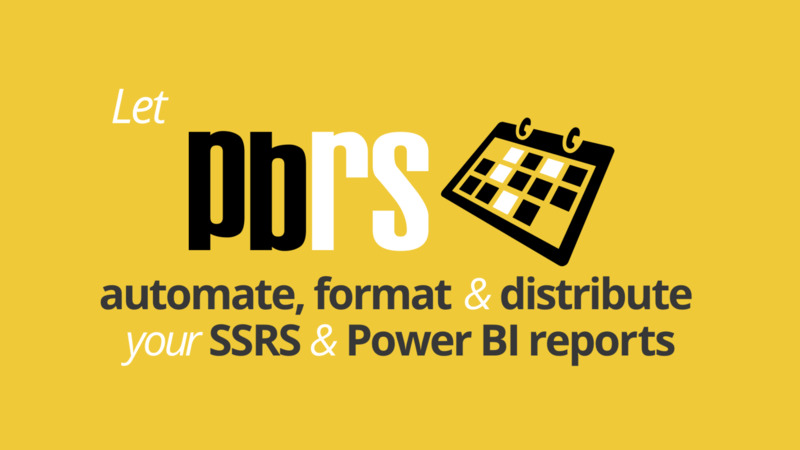 Whether it is Power BI email subscriptions or scheduling reports, PBRS makes these tasks easier.